A young photographer Thun and his girlfriend Jane discover mysterious shadows in their photographs after fleeing the scene of an accident. As they investigate the phenomenon, they find other photographs contain similar supernatural images, that Thun's best friends are being haunted as well, and Jane discovers that her boyfriend has not told her everything. It soon becomes clear that you can not escape your past. 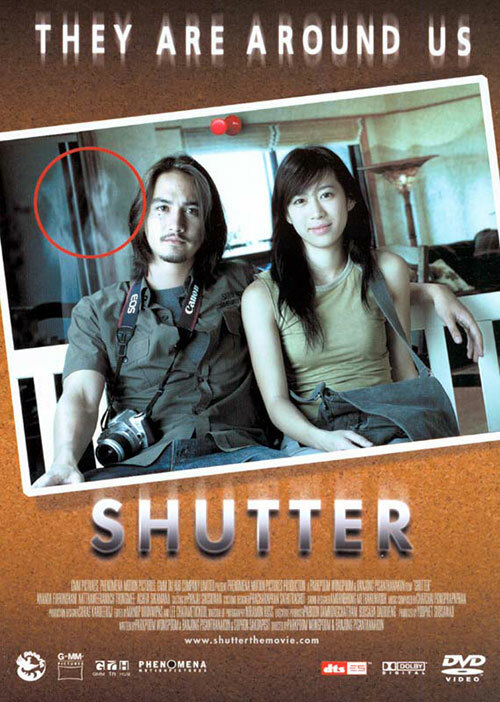 1 Response to "Shutter (2004) Banjong Pisanthanakun & Parkpoom Wongpoom "